We’d like to introduce you to one of our talented team members. 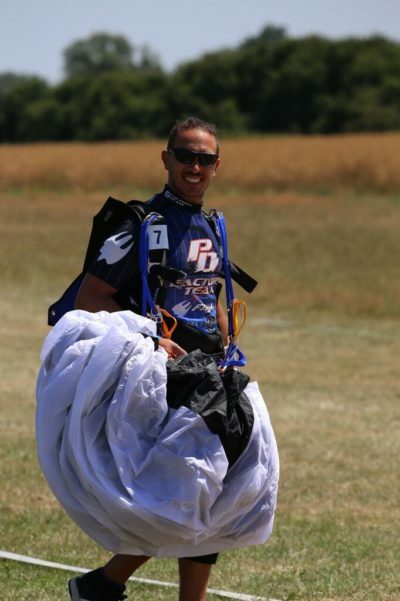 Tandem and AFF instructor, Armando Fattoruso has been at Skydive Spain for the past few years. 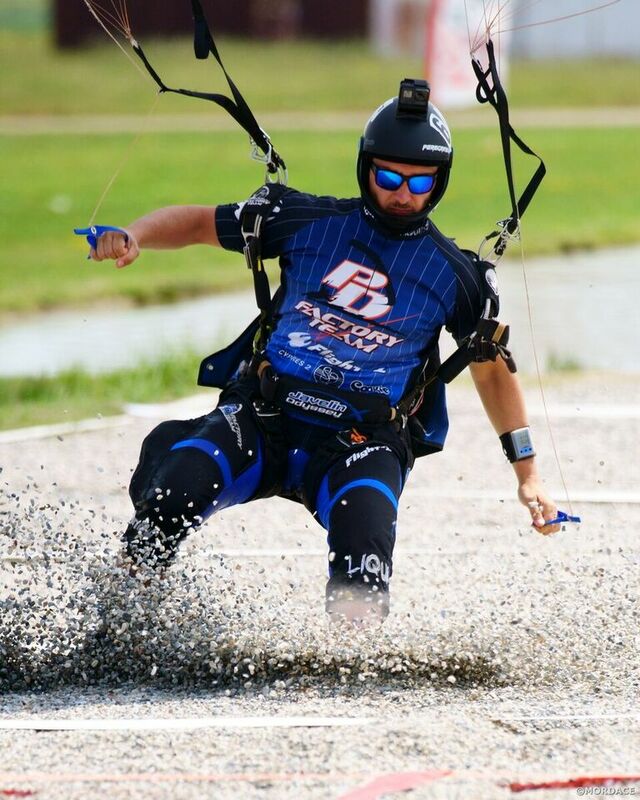 Armando, originally from Italy, has been a recognisable face in the sport of skydiving. Not just as an instructor, but as a sponsored athlete competing around the world. Armando brings a lot of experience, knowledge and enthusiasm to every single tandem skydive and skydiving student he interacts with at Skydive Spain. We’re happy to have him and if you get the chance to meet him at our dropzone, we’re sure you’ll see why. 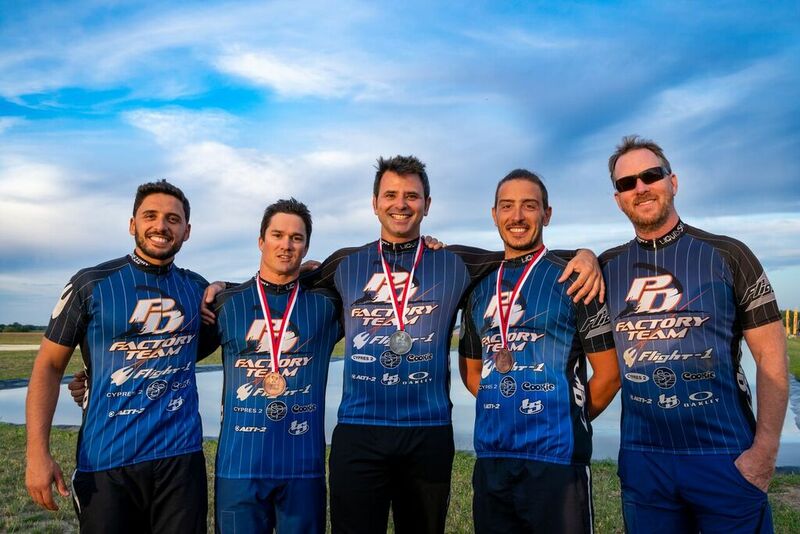 Here we interviewed Armando to share with our readers a little more about the team behind Skydive Spain. Enjoy! Tell us who you are, where you come from, where you’re at right now. I’m 33 and currently working as a skydiving instructor at Skydive Spain. I grew up on a dropzone in Southern Italy where my father was an instructor and rigger. At the age of 16, I did my first AFF jump. A year after, I videod my brother’s (Mario Fattoruso) AFF. Then we started competing together on a RW4 team. 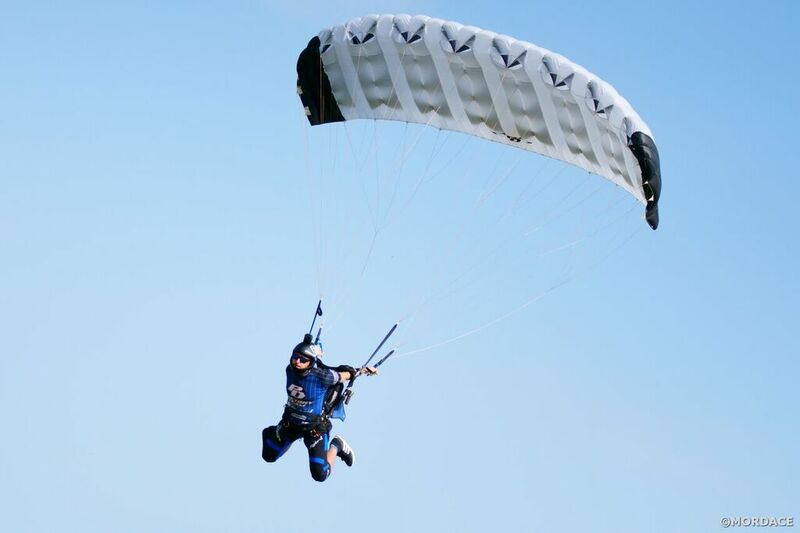 I jumped at as many dropzones as possible and always with different coaches. My first competitions were against my brother where we competed against those who went farther or faster. In 2006, I took part in the Italian Swoop Tour and in 2007, I won the first Italian canopy piloting championship. Now I’m a member of the PD Factory Team along with my brother who is one of my teammates. Tell us about the lifestyle behind these sports. How has it influenced your life? I have a quiet lifestyle but I like to alternate between relaxing moments at home with friends and family with busy periods where I travel and compete. I spend most of my free time traveling with my parachute, but as soon as I can, I go back home to Italy to see my family. Normally I focus on a specific training for at least one week per month or the days before the competition but I try to take advantage of each work jump at Skydive Spain to train when I can get to know my canopy more as well as work on technique and the mind process behind a swoop. 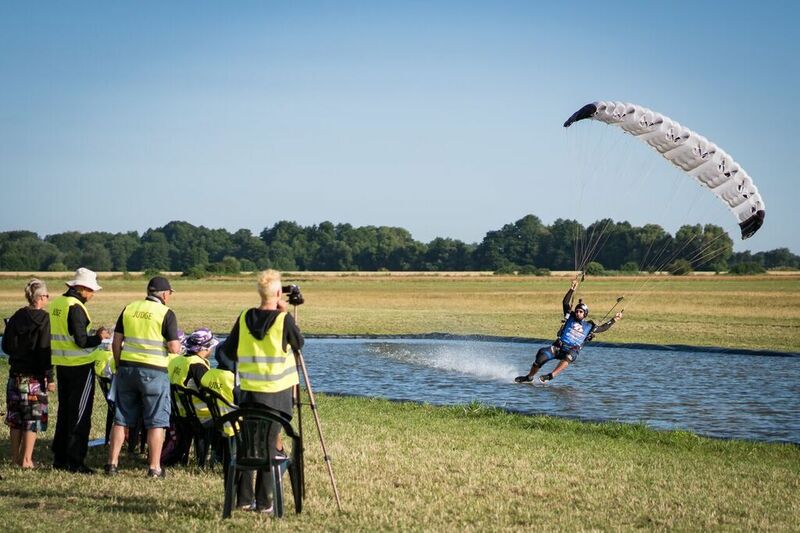 How’d you get started in swooping and competitions? Who are some of the athletes in skydiving and swooping you look up to and/or have inspired you/helped you? – Pete Allum, who was one of the first. During my first world competition in 2008 in South Africa, I observed him a lot and was fascinated from his way of facing competition without nervousness. – Jonathan Tagle from PD Factory Team, known in Italy, struck me for his high determination in every competition jump and how he never gave up! Anything was possible!. – Michael Vaughan who I have always admired with his ability to enjoy every competition with fun, regardless of the results, and always smiling because he was happy to do what he was doing. Share something with us unrelated to the sports and that we wouldn’t know about you otherwise. I really think I’m lucky to have a family and a partner that support me every single day. From the outside, it may look like an easy life, but I think without them, I could not reach 90% of my goal! So I’m glad to have those people around me. What advice would you give to yourself in the first year of the sport? Doesn’t matter what I do now, the next step should be: harder, better, faster, stronger than the previous one.